As a locally owned and operated company, we have been servicing London and all London areas for over three years. CarpetFirst! is a complete service for carpet and upholstery care. 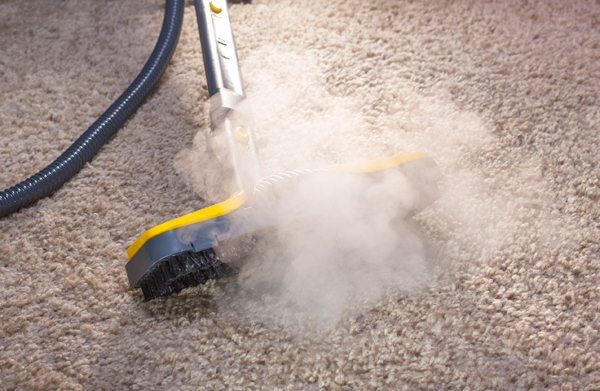 In the hot water extraction method for cleaning carpets, sometimes incorrectly referred to as steam cleaning, the carpet pile is injected with a water and shampoo solution under pressure so that the soil is suspended in the water which is extracted almost at once by a high suction wet vacuum system. If you have a natural plant fibres carpet or rug - sisal, coir, jute, seagrass etc. these fibres can only be cleaned using the dry cleaning system due to the risk of damage from water. 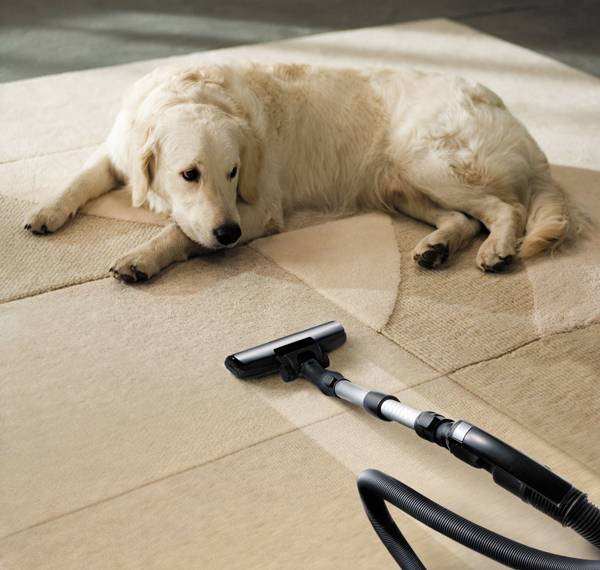 Nothing protects the carpets than a professional cleaning by CarpetFirst! With us your carpet is cleaned in accordance to the industry standards. A healthy home or office starts from the ground up with a clean carpet! 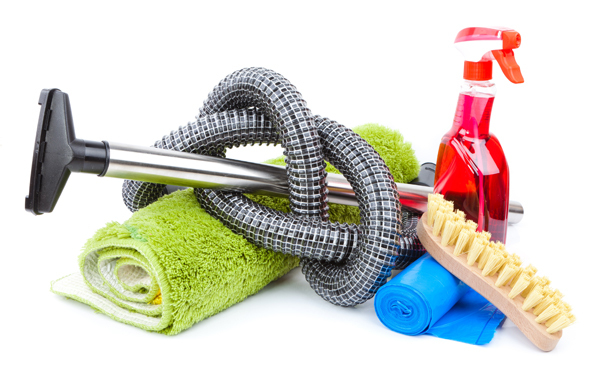 Our cleaning equipment combined with the unique cleaning process will ensure your carpets are cleaned thoroughly. 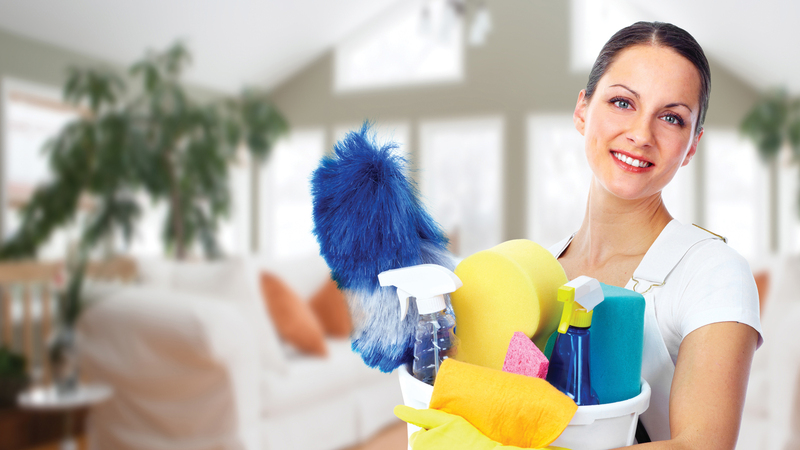 Our house cleaning service is carried out by perfectly trained and highly motivated teams of cleaning operatives with broad experience in properties that need thorough deep cleaning either at the end or at the beginning of a tenancy. Our teams come well prepared and are equipped with all the best chemicals, tools and products. 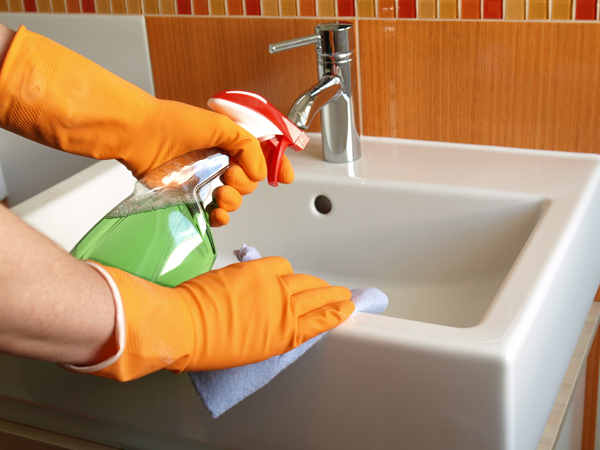 We offer professional cleaning on daily, weekly or monthly basis, or one off service. We clean windows blinds, computers, phones, we vacuuming floors, upholstery and carpet cleaning , hard floor polishing, bathroom cleaning, kitchen deep cleaning. As Facilities, Property or Estate Managers your aim is to run successful and hassle free business for your organisation. CarpetFirst! 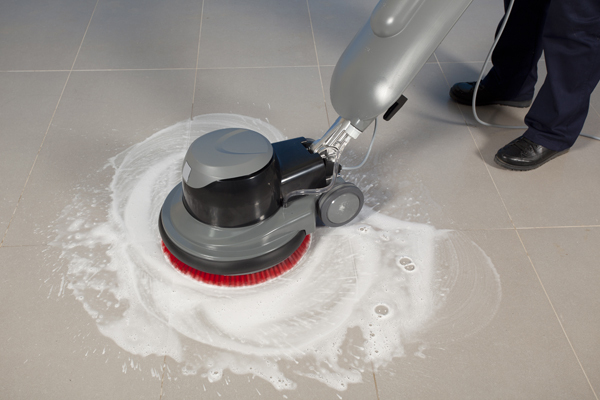 is dedicated to professional hard floor maintenance and care. Our focus is on achievement of excellence in this specific arena alone, we don't waste our energy on pursuing other avenues. All our work is carried out by highly skilled, trained technicians. CarpetFirst! knows that your oriental rugs and area rugs were purchased as much for their value as their beauty and originality. Indeed, represent a large investment in works of art. Very often, these investments increase in value over time often becoming priceless possessions. Professional care and maintenance provide the only true and trustworthy way of protecting these articles of value so that they will last to be heirlooms for generations to come. CarpetFirst! can restore the beauty and extend the life of your favourite upholstered furniture. CarpetFirst! 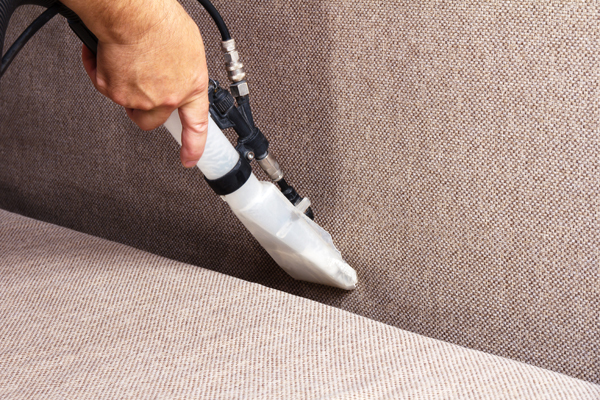 gets your upholstery deep down clean and fresh... With so many different upholstering materials from genuine leather to natural fibers, vinyl and polyesters, a variety of cleaning methods and equipment are essential for offering the best professional upholstery cleaning and maintenance service available. At CarpetFirst! we have 100s more-than-satisfied clients that would never allow any other carpet & upholstery cleaning company in their home. Very good, very professional service. Excellent results and a very friendly cleaner. Very pleased - job well done. We will certainly use your services again. A lot cleaner, smells better too. The cleaner was very curious and pointed all areas troughtout the process which requred our attention. I would recommand Carpet First! to friends. The job your cleaners did in my house was incredible. I am extremely pleased with the job done, the carpets look great. Your carpet cleaner has done a great job. Please feel free to use me as a reference anytime. Any work undertaken by CarpetFirst! is covered by a Public Liability Insurance, Employers Liability and Treatment Risk Insurance for private dwellings, offices, shops, restaurants and hospitals. On average, it will take a CarpetFirst! team approximately 20 minutes per room. This time may, however, vary depending on the amount of furniture to be moved, how dirty the carpet is and any necessary spot removal treatments. How often you should have your carpets professionally cleaned may vary. It depends on factors such as materials, care of usage, number of occupants, kids, pets,traffic,etc. CarpetFirst! reccommends a professional cleaning every 6-12 months as we think that hygiene is the key to good health and should be a number one priority for everybody. Do you guarantee CarpetFirst services? 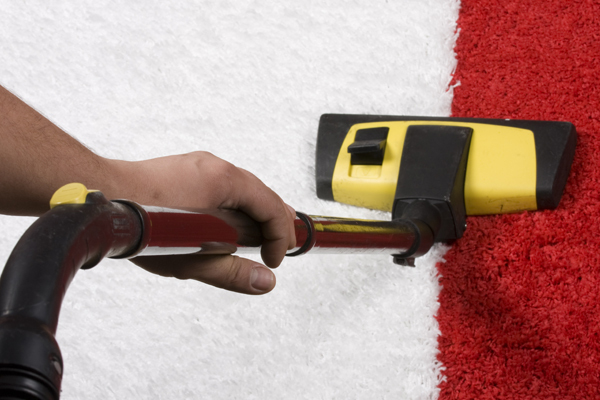 CarpetFirst can guarantee that all services will be carried out to highest standarts for your complete satisfaction. However, if we do not meet your expectations, a CarpetFirst! team will re-do the job FREE OF CHARGE for the best possible results.